Mauritius is a business-friendly, profitable ans safe location for both traders and investors. Enterprise Mauritius, the Trade Promotion Organisation of the Republic of Mauritius,is the essential partner. 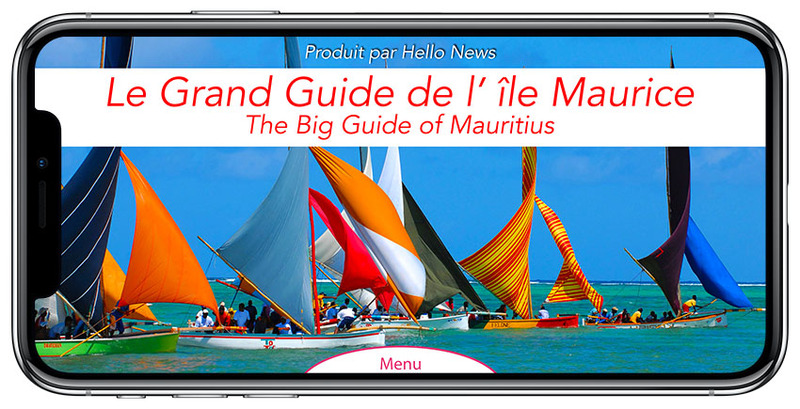 Promote Mauritius as a reliable ans preferred sourcing destination for quality products and services. Consolidating the traditionnal markets Diversify export in new markets Develop emerging markets for Mauritian products and services Assist in product development to achieve market conformity in terms of quality, standard and norms. Promote enterprise development to improve the export readiness of domestic enterprises Assist small ans medium enterprises to internationalise their products and services through export marketing.